Here’s a somewhat beefy-looking Italian sports car from the 1950s. 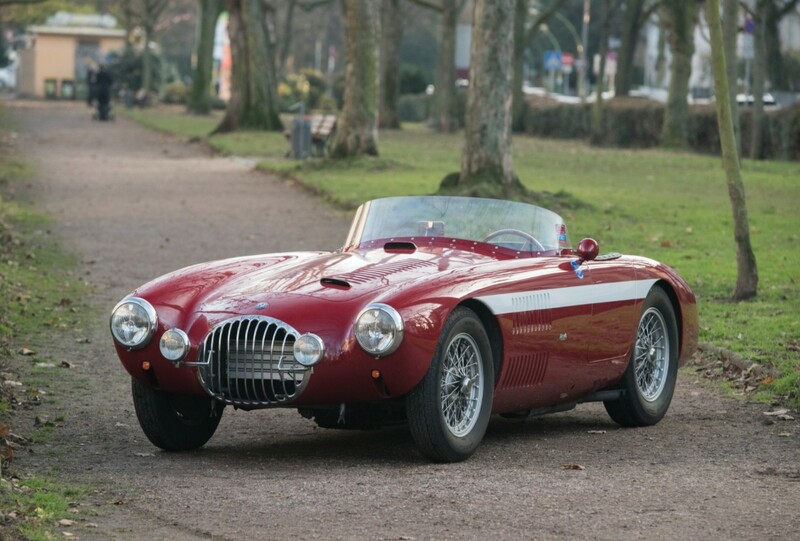 Built by the Maserati brothers, this car features what is perhaps the largest engine stuffed into any OSCA automobile: a 2.0-liter straight-six making 165 horsepower. While it might look like a small, Italian sports car from the 1950s, this particular car has some serious race cred. 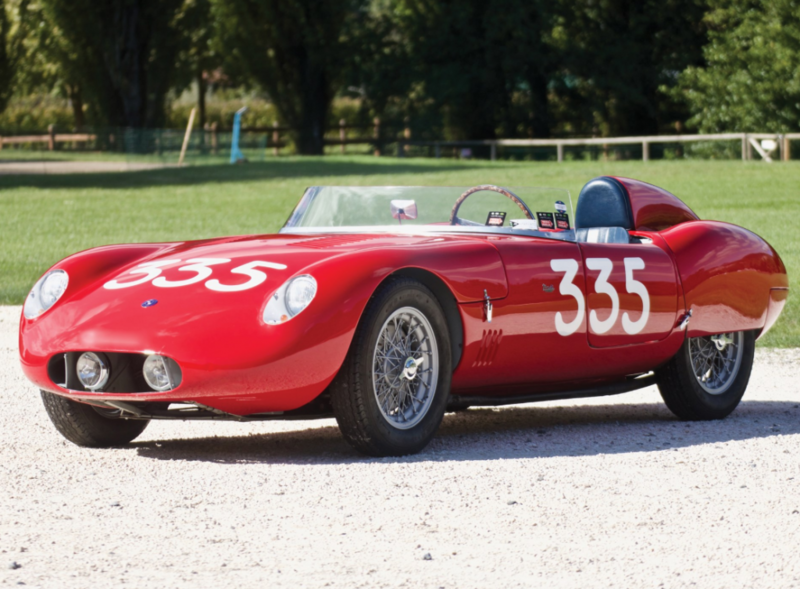 It’s first owner won the 1954 12 Hours of Messina race with this chassis before selling it to an Argentinian. It raced in South America at the 1000km of Buenos Aires and remained on that continent until it was discovered in the 1980s. The original engine was never located, but a comparable six-cylinder lifted from a Maserati was installed and the restoration was completed in 2003. Only five 2.0-liter OSCAs (four of this model) were built and this is one of three carrying open bodywork by Morelli. It should bring between $1,050,000-$1,175,000. Click here for more info and here for more from RM in Paris.